Complete your PC setup with the perfect monitor. 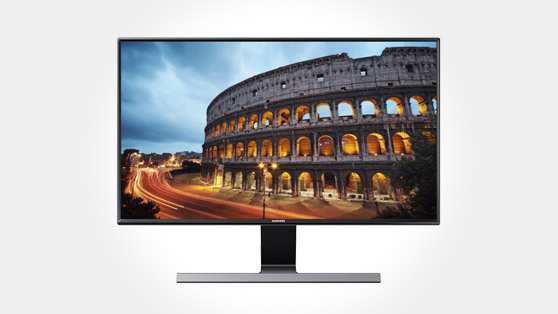 Widescreen monitors are ideal for entertainment or working on creative projects, while the fantastic clarity of Ultra HD is perfect for watching movies. Gaming monitors provide lightning-fast response times that mean your display keeps up with even the most frantic on-screen action. We have a wide range of screen sizes, designs and resolutions, including widescreen monitors that are perfect for photo editing, film editing and music creation. Simply choose the size and design to suit your needs and space.